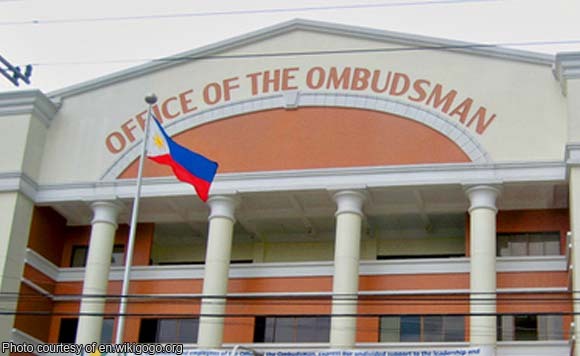 The Office of the Ombudsman has blamed former Senator Lito Lapid for the delay in the filing of the graft case against him over the alleged anomalous purchase of overpriced fertilizers during his term as Pampanga governor. Because of this, the Ombudsman has appealed for the reversal of the September 30 resolution of the Sandiganbayan First Division which dismissed the graft charge since it took more than three years before the case was filed before the anti-graft court. The Ombudsman explained that when it was still conducting the preliminary investigation of the case when Lapid sought for several extensions of the deadline in the filing of counter-affidavits aside from additional time in acquiring certain documents. “To fault the Office of the Ombudsman and include the period spent for the allowance on extensions asked to file their counter-affidavit and other several motions for the production of documents and the like is unfair for the prosecution,” read the Ombudsman’s motion for reconsideration. The case stemmed from the purchase of 3,880 liters of Macro-Micro Foliar Fertilizer formulated from the Malayan Pacific Trading Corporation (MPTC) in the amount of P4,761,818.18 or P1,250 per liter. Investigation conducted by the Ombudsman discovered that the purchase was overpriced by at least P1,100 per liter or a total of P4,268,000. The Ombudsman also found that the transaction was done in May 2004 while MPTC had no Certificte of License to Operate and Product Registration. The MPTC only applied for product registration with the Fertilizer Pesticide Authority (FPA) only in August 2005. Also, the purchase of the fertilizers from the suppliers was done without the required public bidding under the Government Procurement Reform Act.